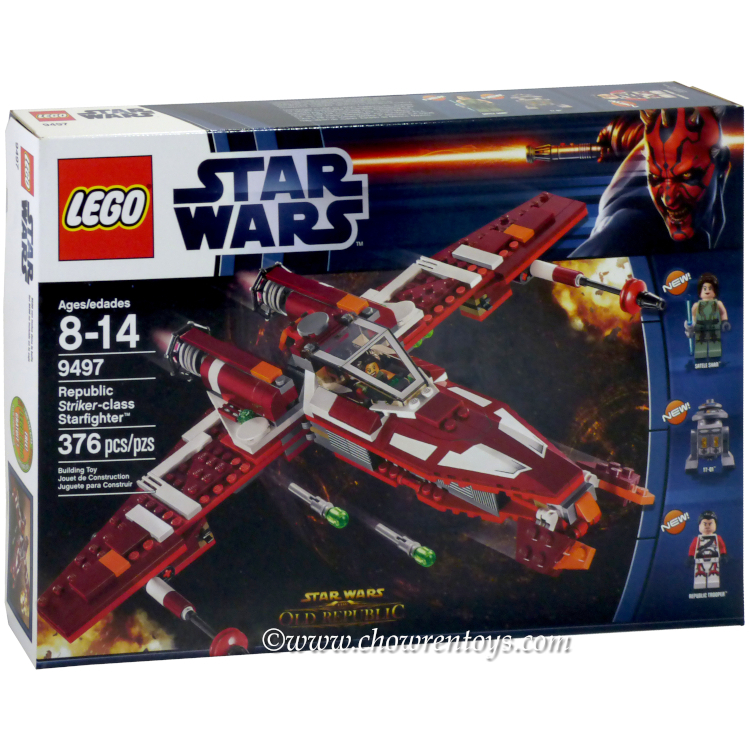 This is a BRAND NEW, HARD TO FIND set of LEGO® Star Wars™ Old Republic 9497 Republic Striker-class Starfighter from 2012. This set is still factory sealed and the box is in very good condition with minor shelf wear. 376 pieces and 3 minifigures©.